Custom Coating Restorations Inc. is committed to providing excellent workmanship and customer satisfaction. With over twenty years of experience, we take great pride in our ability to recommend the best and most affordable solution to their specific needs. We are fully licensed and insured, and are a member of the Western States Roofing Contractor’s Association and the Community Associations Institute. 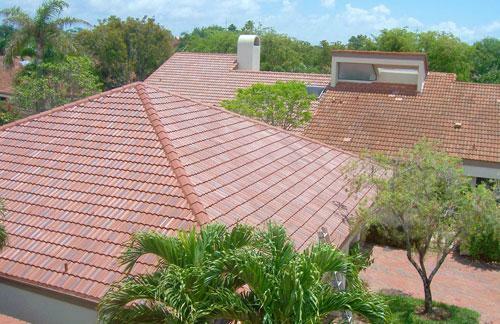 Our sealers and coatings are all water-based, environmentally safe and formulated for us by companies that have been suppliers to the concrete roof tile and metal roof manufacturers for over 30 years. We offer unlimited color choices and color blending options. We also stand firmly behind our work by providing a 10-year limited warranty. 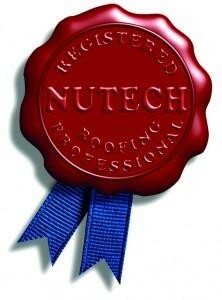 We are certified to install and apply commercial flat-roof coatings and color restorations. Call (800) 621-6722 For A Quote Today!